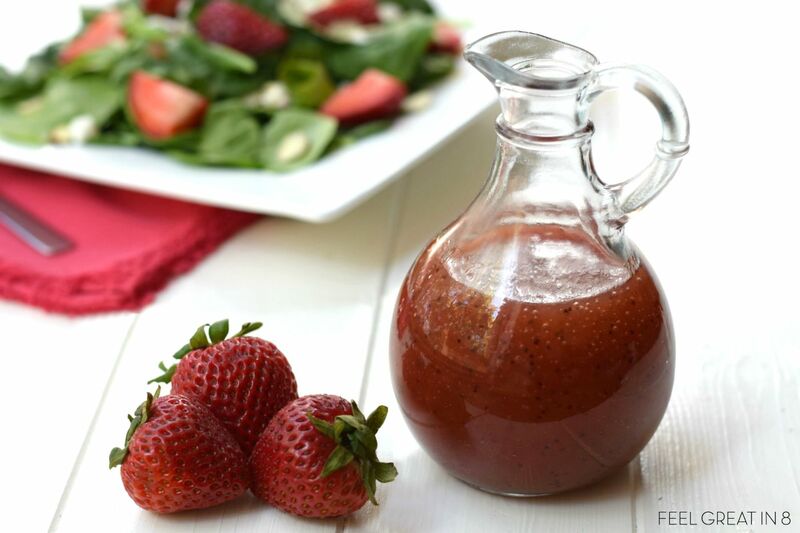 You’ll love this simple, clean eating Homemade Strawberry Vinaigrette as a sweet dressing on just about any fresh salad! Hey guys!! I hope you are having a fantastic summer! You may have noticed that things have been a little dead around here lately. I’ll tell you more about it all soon, but basically I decided to take some time off from blogging this summer. I’ve miss you all, but I have enjoyed taking some time to focus on my family and on me and my health. Don’t worry though, I’ll be back to posting weekly with lots of new recipes and tips in August. 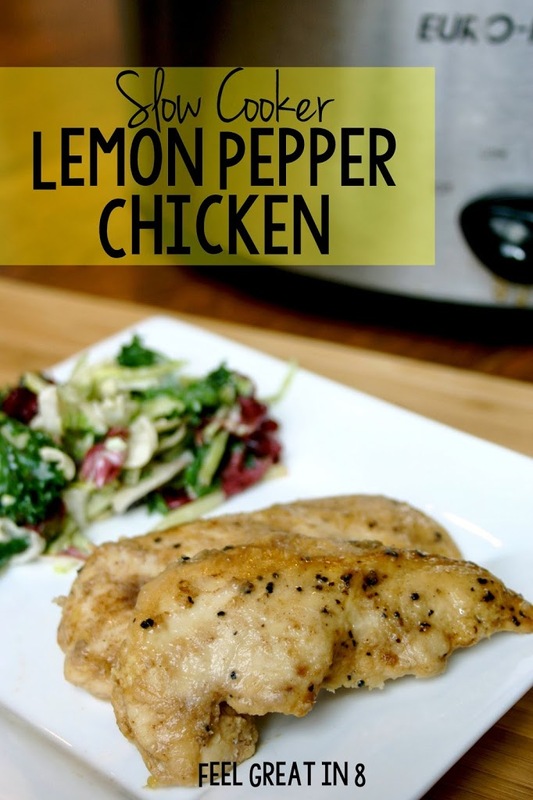 In the meantime I do have a few delicious recipes to share with you! Tomorrow on Simple As That, I’m sharing one of my all time favorite salads. 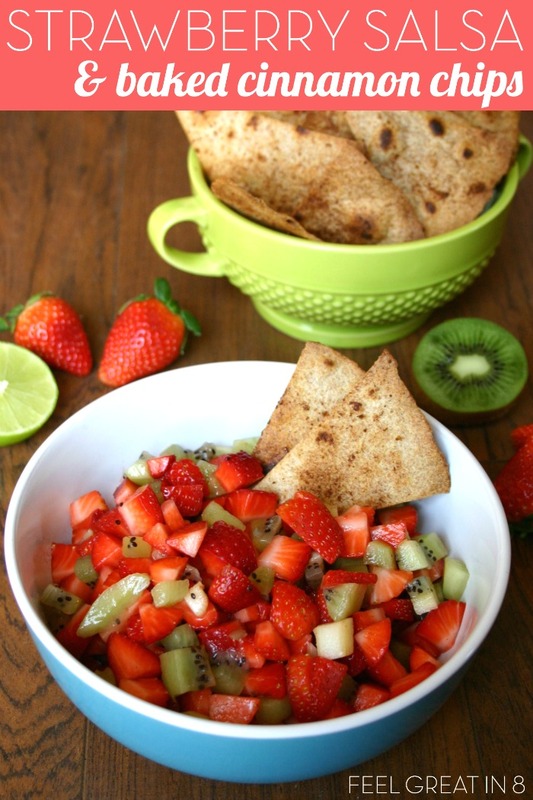 It’s my go-to salad for summer gatherings and it is always a crowd pleaser! 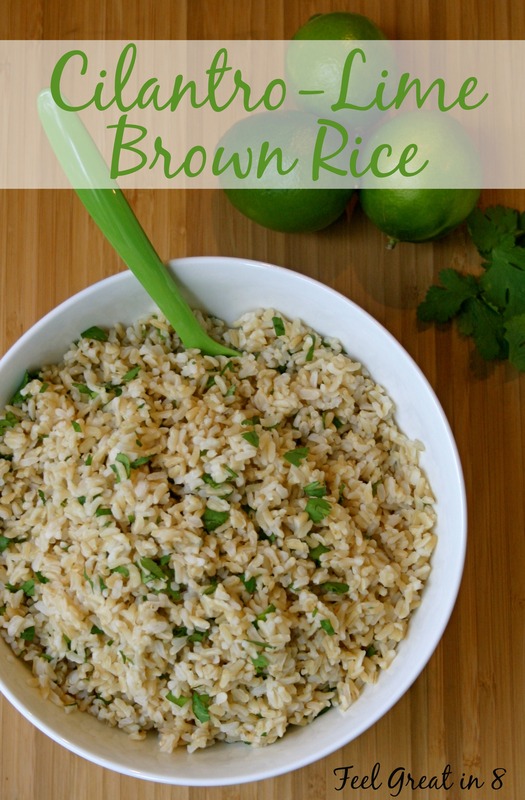 The ingredients are light and fresh and perfect as a side dish to any summer meal. I’ll also share the salad here, but first I have to share the recipe for the perfect dressing to go with it – Homemade Strawberry Vinaigrette! Yes, you can buy store-bought strawberry vinaigrette dressing (and, yes, I do that sometimes too), but this dressing really is SO simple and quick to throw together and tastes SO good! I love that I have control of the amount of sugar that goes in it, the ability to choose a minimally processed sweetener, and that I know exactly what’s in it. 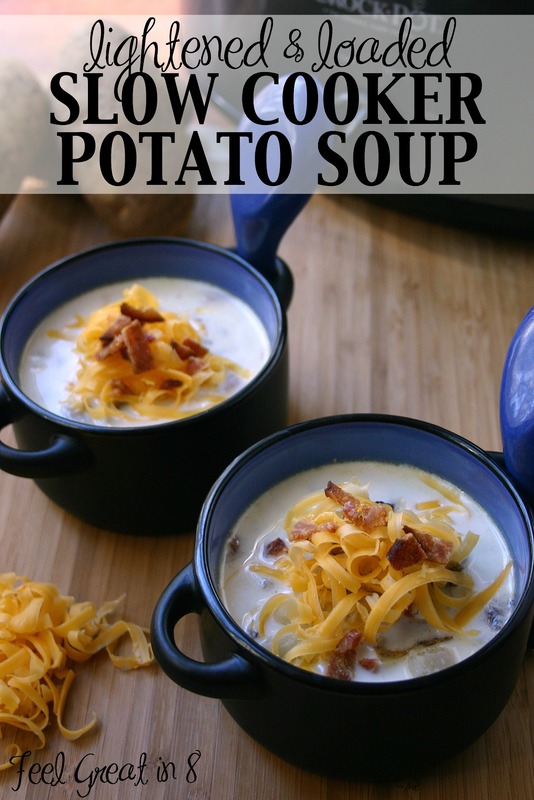 AND, it really does have a fresh flavor that store-bought can’t compete with. 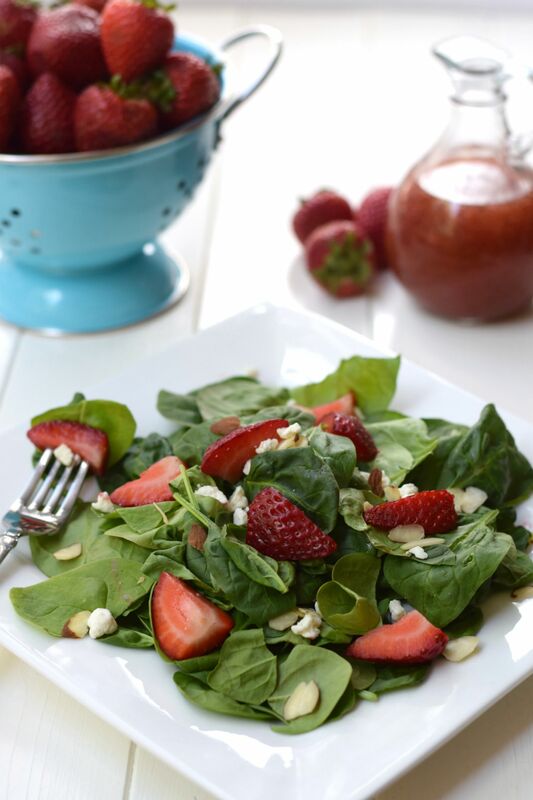 I hope you’ll give this one and tomorrow’s Strawberry Spinach Salad a try! 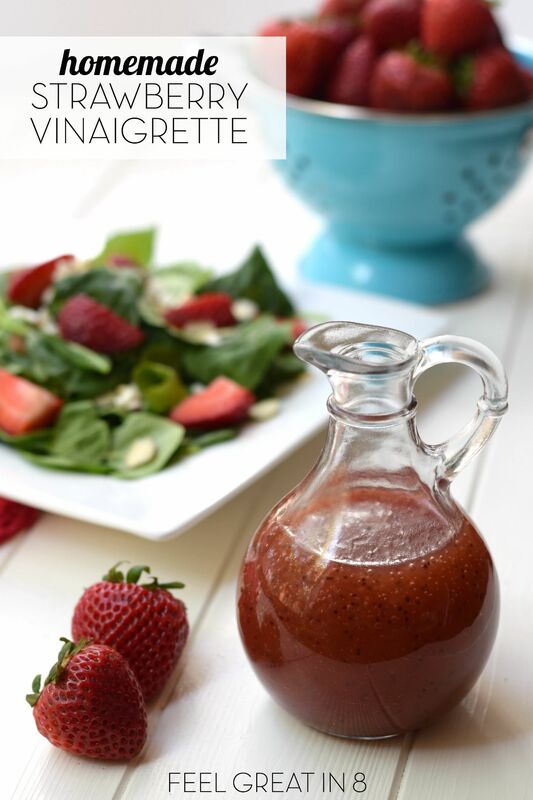 You'll love this simple, clean eating Homemade Strawberry Vinaigrette as a sweet dressing on just about any fresh salad! Put the strawberries, honey, salt and pepper in a blender and blend until smooth. While blending, gradually add the vinegar and olive oil in a steady stream. Process until thickened. Gently stir in the poppy seeds and serve. Store covered in the refrigerator. The ingredients can separate while it sits, so I like to store it in a salad dressing shaker, so it's easy to give a quick shake and serve. Actual nutrition info may vary based on exact ingredients used. 2. Salad Dressing Shaker: This little bottle is so handy to have for creating simple homemade salad dressings. Lots of my favorite dressings can be made, stored, and served right in this jar! I love that this OXO Good Grips Little Salad Dressing Shaker is inexpensive, dishwasher safe, and BPA free too. 3. 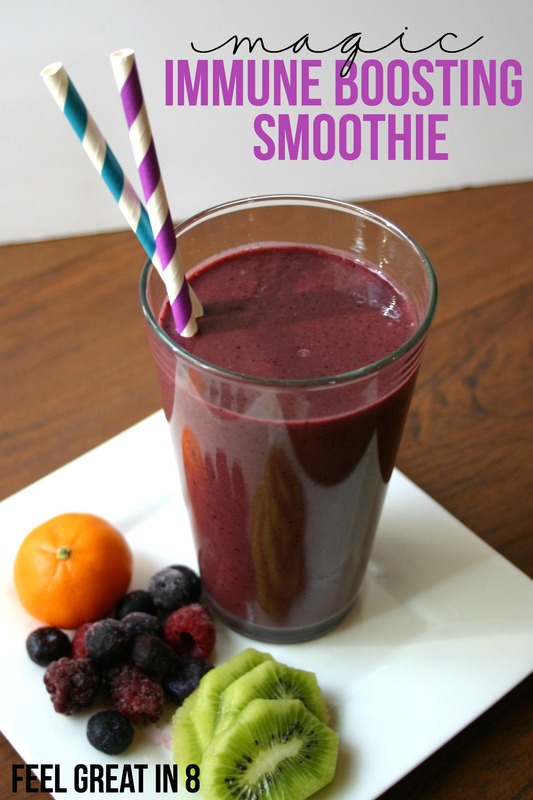 Frozen Berries: Buying frozen berries is a great way to get delicious, healthy berries even when they aren’t in season. I get big bags at Costco and use them in oatmeal, greek yogurt, or even as a yummy treat right out of the bag. 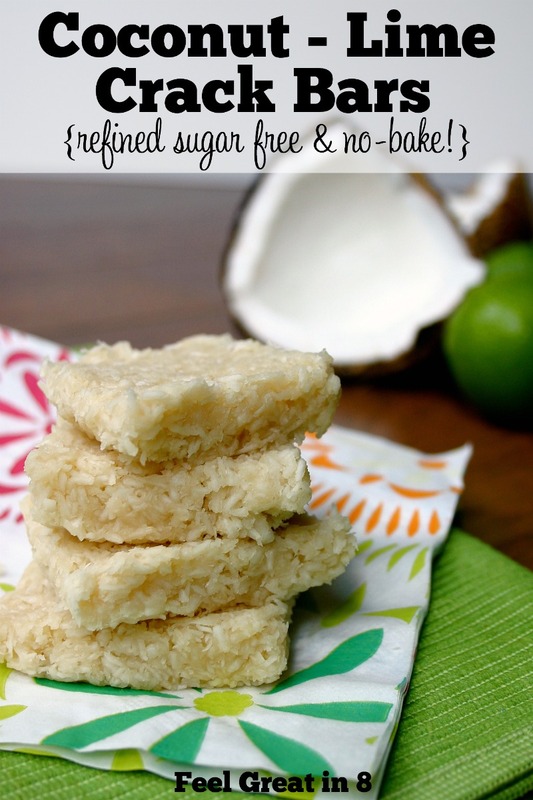 If you use frozen for this recipe, just make sure you thaw them first. 4. Raw Honey: Honey is one of my favorite natural sweeteners. You do have to choose honey carefully though, apparently there are lots of brands that are actually diluted with high fructose corn syrup!? We started buying local raw honey when my oldest was little to help with his season allergies. 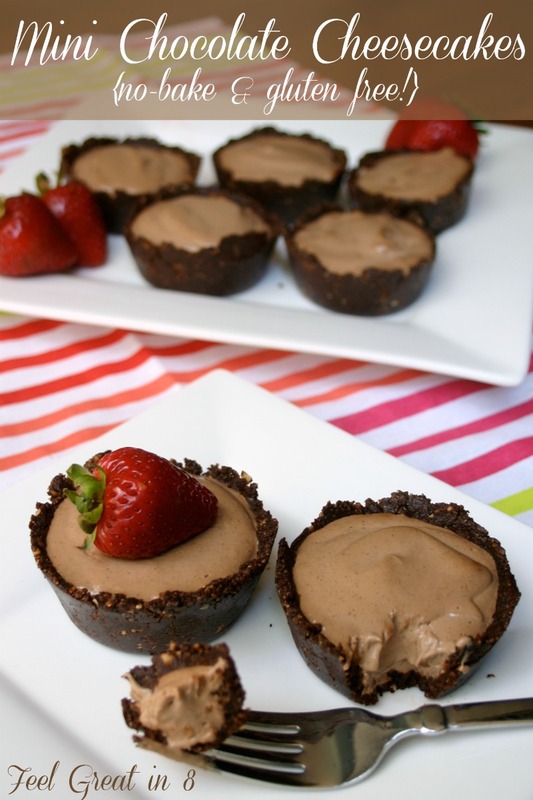 If you’ve never tried it raw, you should definitely give it a try. You can even get it on Amazon now! This sounds delish. I have some strawberries that need to be used. Do you know how long this will last in the fridge. Maybe the vinegar will make the strawberries last longer?